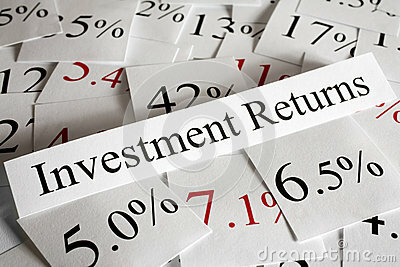 What if an investment returned 5%, 20%, and 50% over three years? What was the annual return? Can you just average the percentages? Did you average 25% a year? No, 25% for 3 years gets you a different amount!